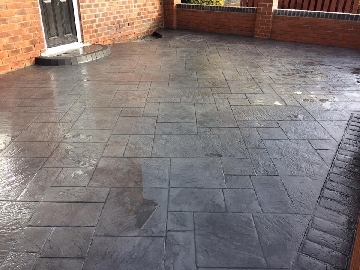 Concrete Imprint Driveways provide new driveway and patio installations across Middlesbrough, Redcar, Billingham, Stockton, Hartlepool, Saltburn, Marske, Guisborough, Northallerton and Darlington. The driveways provided include block paving, resin bound, concrete imprint and indian sandstone. We have a keen drive to provide only the best for our customers,so regardless of your needs and requirements, we will always go above and beyond to maintain our complete customer satisfaction reputation. So if you"re looking to transform your outdoor space, Concrete Imprint Driveways are the professionals you can trust. We will never consider a job complete until it is to a standard which we are happy to put our name to. For all your paving needs in Middlesbrough and the surrounding areas, be sure to contact Concrete Imprint Driveways today. 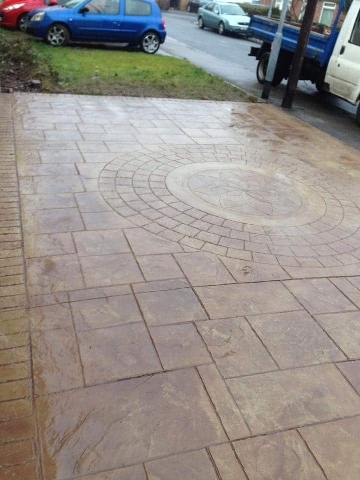 UK (Middlesbrough) based business providing a range of driveway services. Website includes details of services provided, work examples, testimonials, associations, full contact details. Website has been online since 2015 according to web.archive.org.